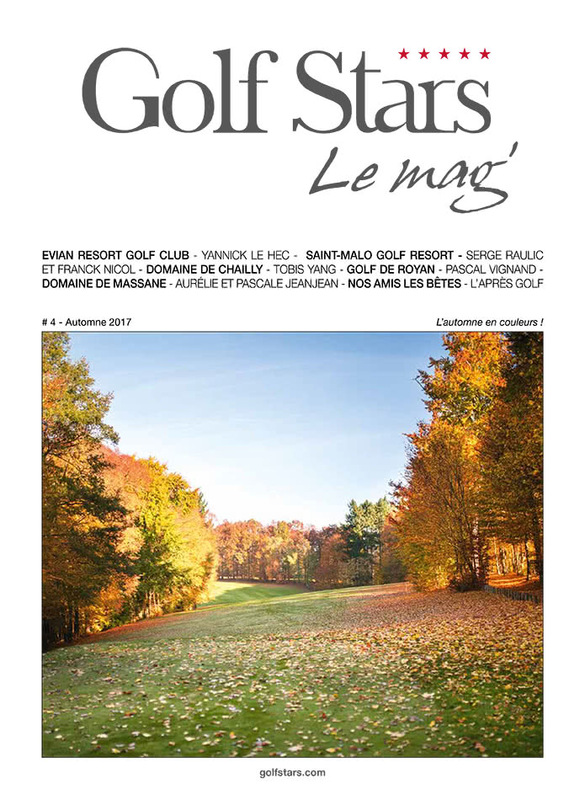 Your new magazine about all the news of the golf courses and french areas delivered to your home. 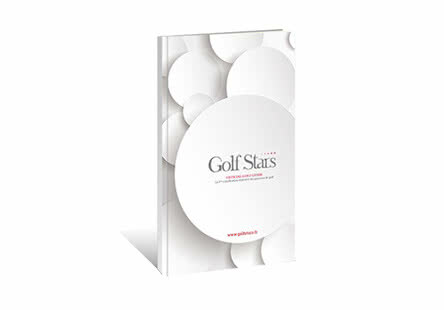 Find all the Golf Stars classification in 424 pages plus the 728 places of practice. 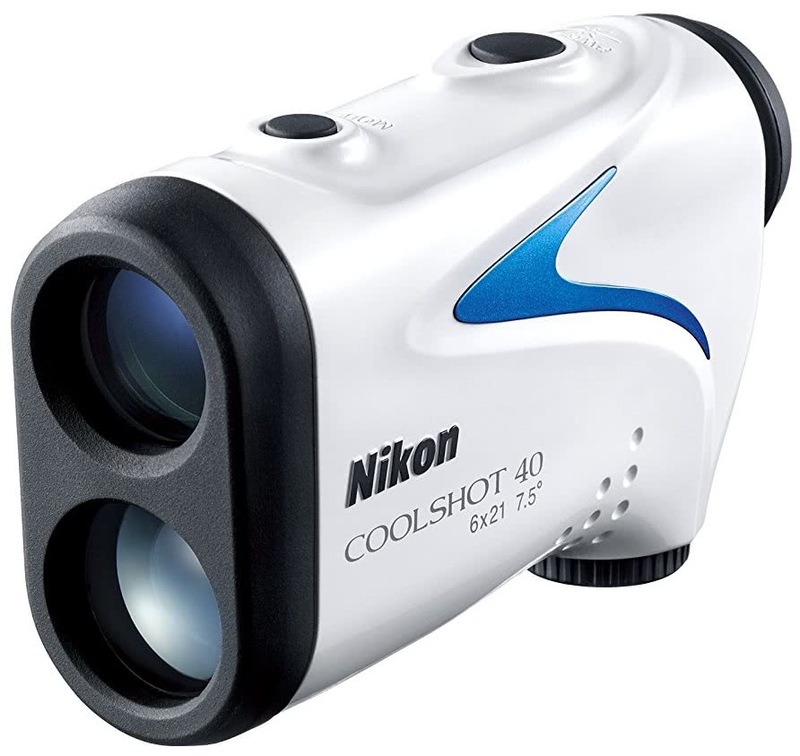 QR Codes for direct appeal to golf, maps, starry by item description... Port offered in metropolitan France. 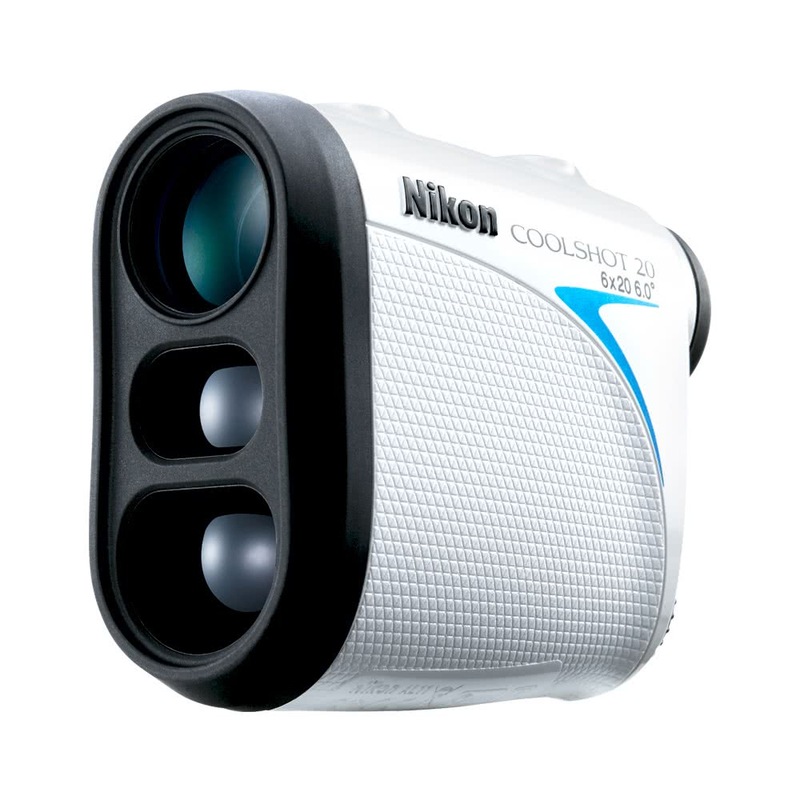 Gain performance with the 20 COOLSHOT to Nikon, the lightest and most compact in its class laser rangefinder. 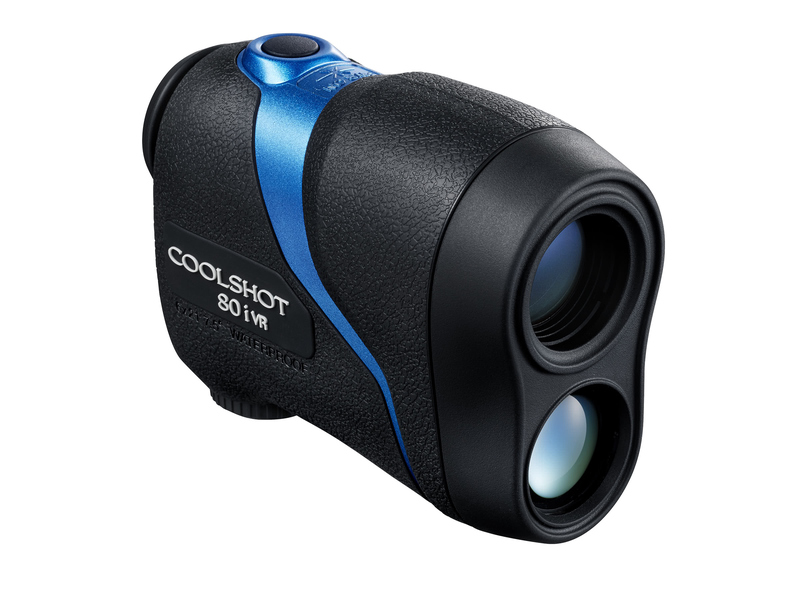 Now able to measure a distance up to 590 m and lighter than ever, COOLSHOT 40 is designed exclusively to measure the actual distance. 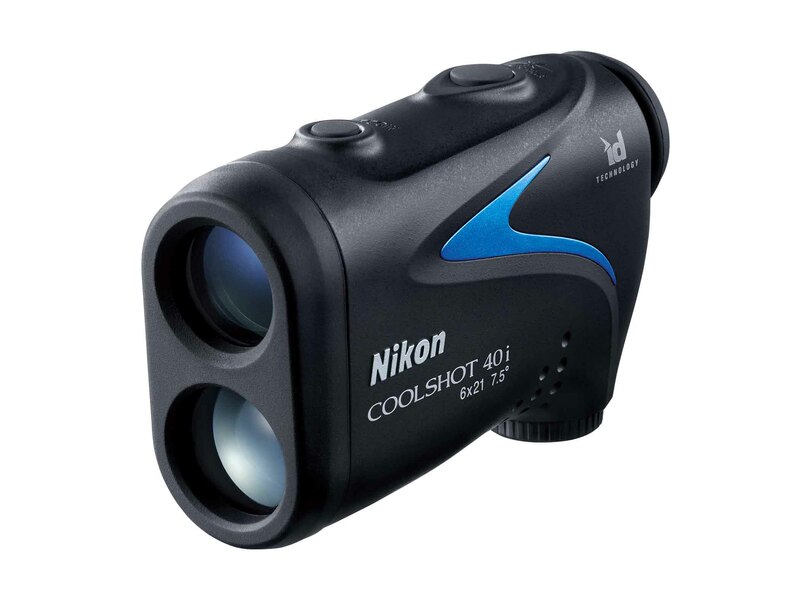 Quickly evaluate the exact distance to your target easily using a laser rangefinder fitted to the VR (vibration reduction) Nikon optique¹ system. 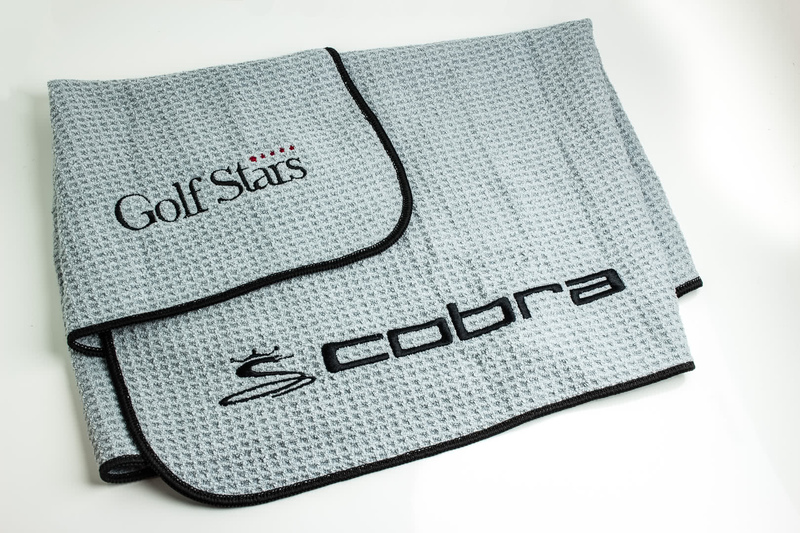 Towel large COBRA price Microfiber bag model, grey color. 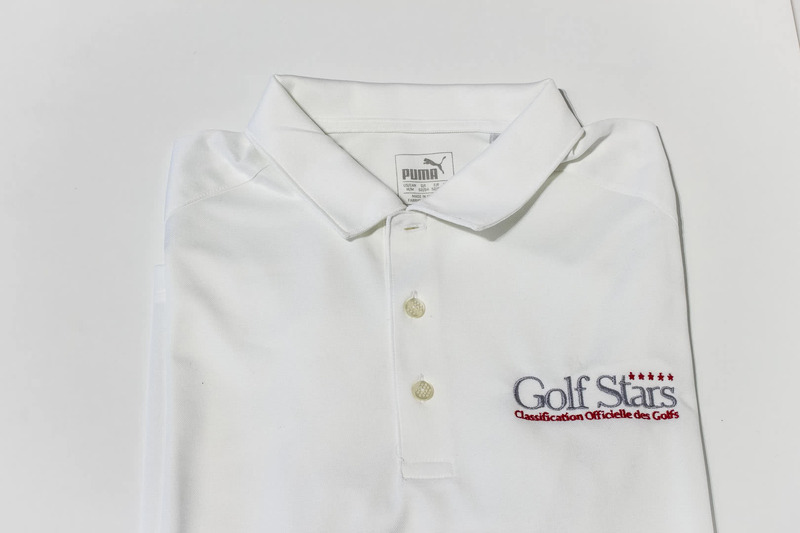 Hanging loop, embroidery Cobra / Golf Stars. 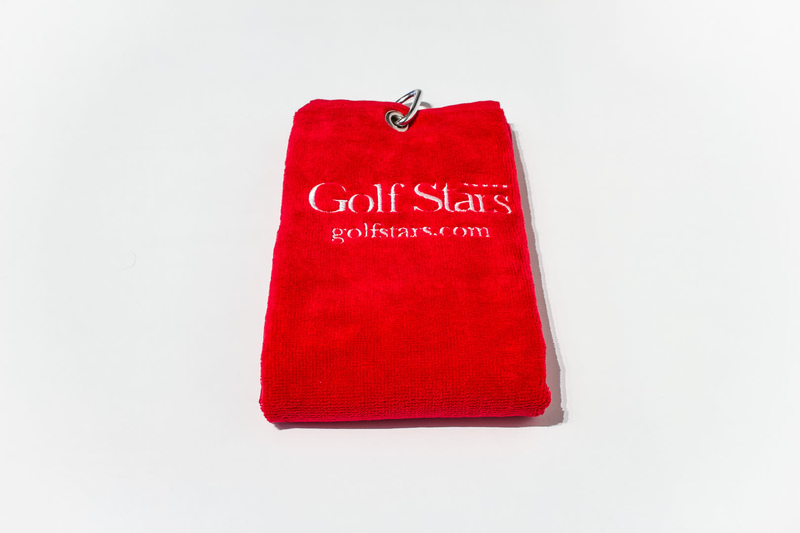 Towel red price cotton Golf Stars in white bag. 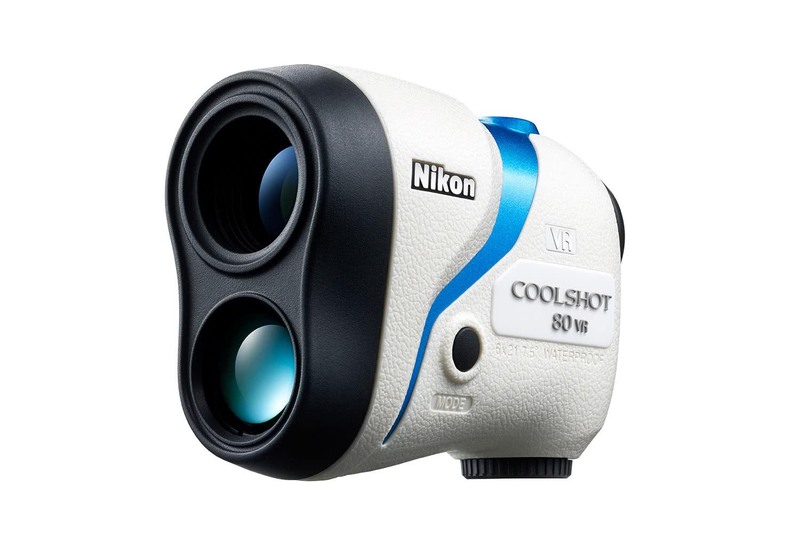 Carabiner snap.